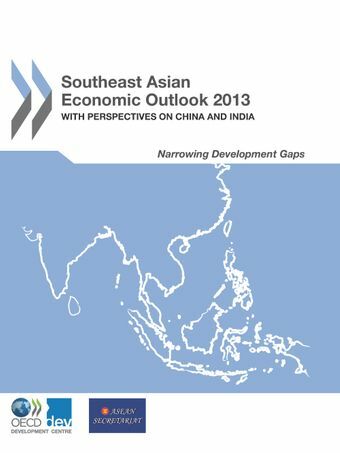 This edition of the Southeast Asian Economic Outlook examines medium-term growth prospects, recent macroeconomic policy challenges, and structural challenges including human capital, infrastructure and SME development. It also looks at economic disparities “between” and “within” countries in the region. It provides coverage for Brunei, Cambodia, China, India, Indonesia, Laos, Malaysia, the Philippines, Singapore, Thailand and Viet Nam.While solid growth is forecast to continue until 2017, countries must address structural issues in order to sustain this favourable outlook. Narrowing development gaps presents one of the region’s most important challenges.